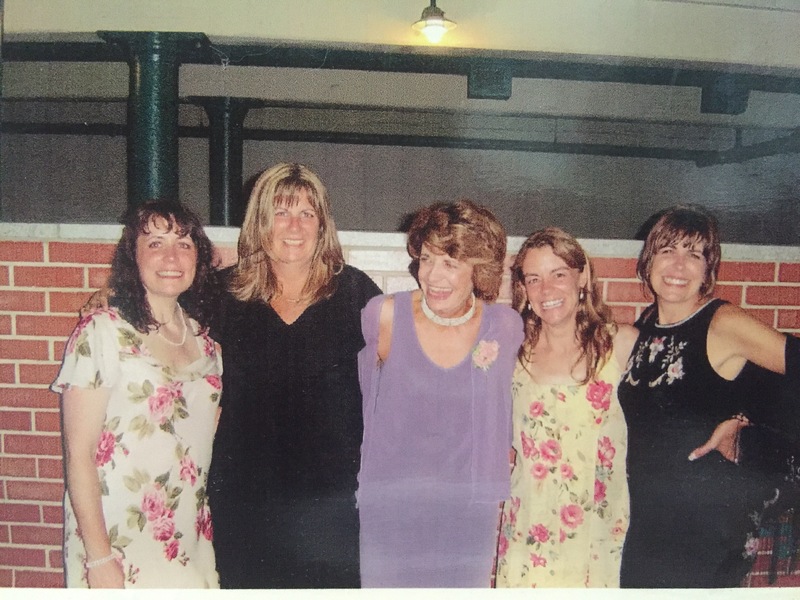 From one strong woman comes many ~ my mom, whose roar inspires me still, and my sisters, who carry on the tradition. You can inspire without intent, you can empower even when you feel weak, and you can be bravest when you are most afraid. Whether it echoes for miles or floats on a sigh, the power of a woman’s roar cannot be denied.